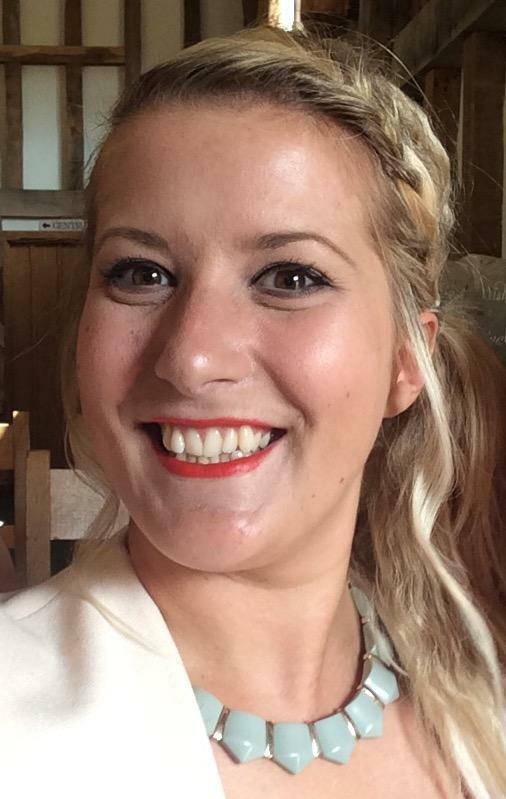 Holly has been working with The Behaviour Change Clinic since October 2015. She gained the majority of her experience working with an established intensive home programme ABA company in the UK from August 2009 to October 2015. She received extensive theory and practical training and has been regularly supervised by BCBA registered consultants throughout her career. 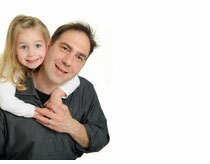 She has experience working with children from the ages 3 to 16. Holly has her Masters degree in Applied Behaviour Analysis and is working towards board certification. Holly is currently accepting new clients. More about Push coming soon! More about Serina coming soon! 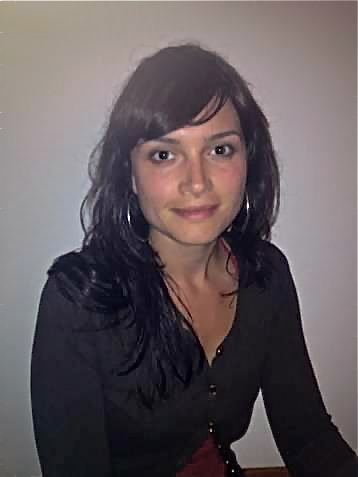 Larissa has been with The Behaviour Change Clinic since 2012. Previous to joining TBCC, Larissa worked on home and school based ABA programmes for 2 years. She also has experience working in a well known UK based ABA school. Larissa has worked with children ages 2 through to adult. She currently acts as ABA/VB supervisor and provides ongoing parent and tutor training to our clients. Larissa has a BSc in Psychology and a Masters in Applied Behaviour Analysis. She is a Board Certified Behaviour Analyst. Larissa is currently not accepting new clients. 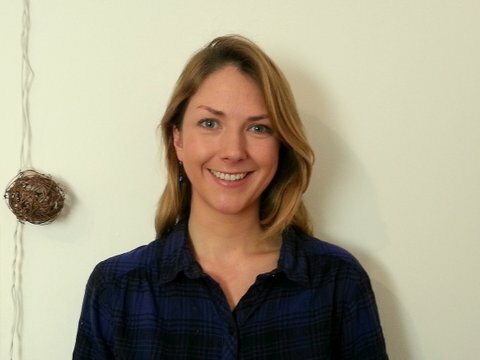 Annabel has been with The Behaviour Change Clinic since March 2013. Annabel has a BSc in Psychology, Masters in Social work, and Postgraduate diploma in ABA. She is a Board Certified Behaviour Analyst. Annabel has been working on home ABA/VB programmes since 2010 with children ages 2-13. Annabel is currently not accepting new clients.